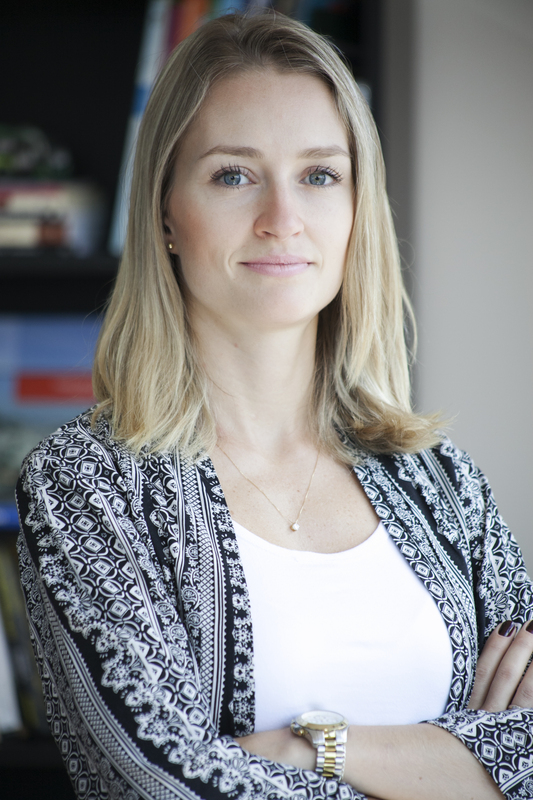 Paula Santos is the Acessibility and Urban Mobility Manager at WRI Brasil. She has worked on the improvement of EMBARQ's SimBRT - the EMBARQ bus rapid transit (BRT) simulator - since 2009 on simulations in Belo Horizonte, Rio de Janeiro, Brasilia and Vitoria, among other cities in Brazil and around the world. She also has been working with the integration between public transportation structural corridors with feeder lines, bike paths and sidewalks, developing solutions in urban design for cities to be returned to people with accessibility and safety. Paula holds a Master’s degree in Transportation Engineering from the Federal University of Rio Grande do Sul (UFRGS) and graduated in Civil Engineering at the same university.